Have a love for music or just enjoy going out with friends to socialize and make memories with amazing live music? Discover what music Columbus has to offer and the who, what, when, and where of the music scene down South in Columbus, Georgia. 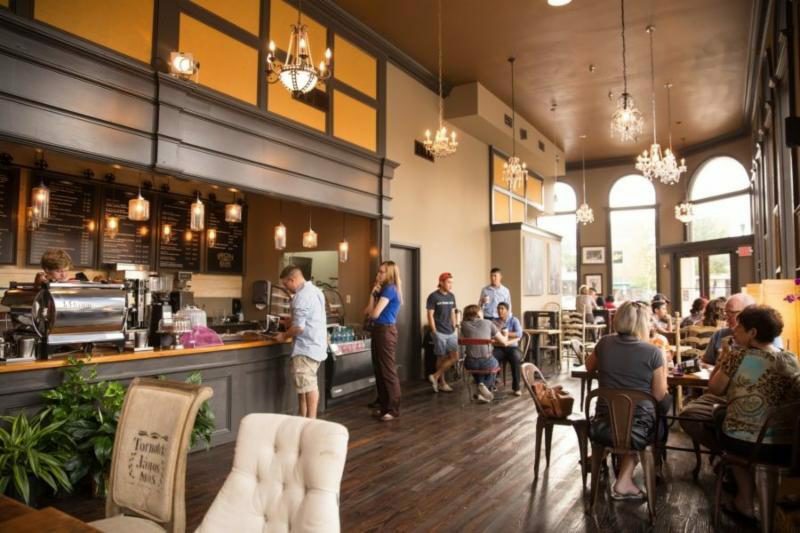 This hotspot has musicians playing acoustic guitar that sets the perfect coffee shop mood, Iron Bank Coffee plays live music from 8-10pm on most Friday and Saturday nights. Grab a coffee, or something to eat and chill out with friends. Located on Broadway in Uptown Columbus! Want to know who plays this weekend? Click here. 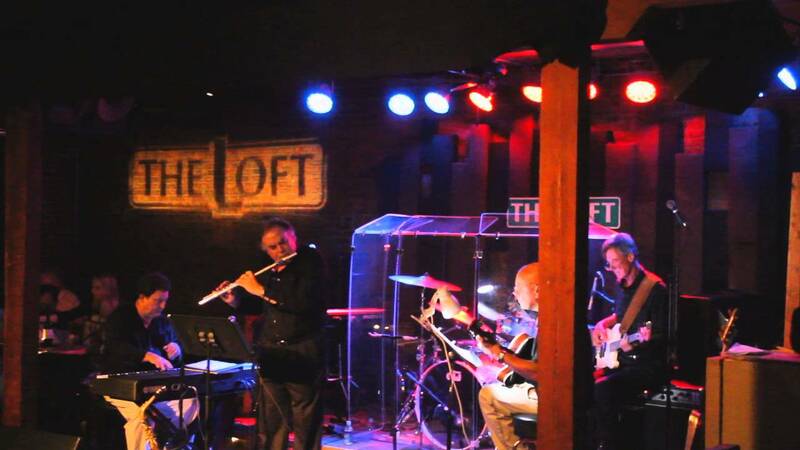 Located in Uptown Columbus this local favorite restaurant has an upstairs bar and lounge that loves to jam out to music on Wednesday, Friday, and Saturday nights. On Wednesday, there is music played by Mango Strange, a local band that performs all your favorite tunes like you’ve never heard them before, with free admission, for all ages, and starts at 9:30pm. Friday’s are Jazz nights from 7-9pm with no cover charge and other music plays afterwards from 9:30pm-12am with a $5 cover charge. 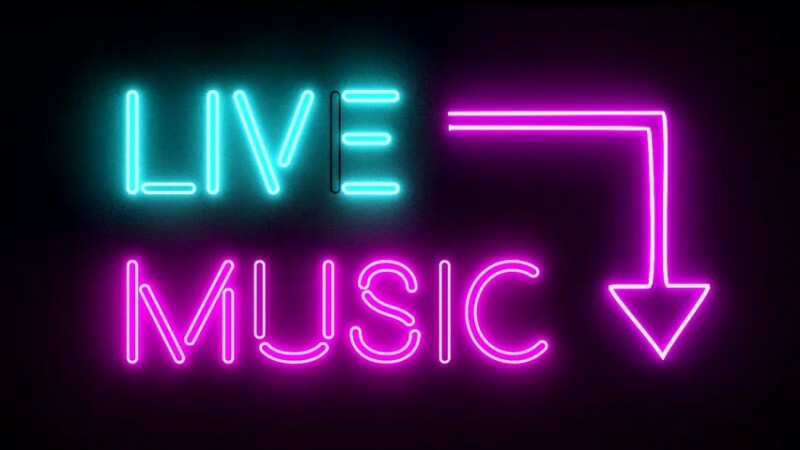 Then on Saturday nights, music times differ but can start anywhere from 8pm to 10:30pm and if there are multiple bands playing within the night it will run from 8pm-12am. Just check the online calendar to see who and at what time is playing that night! On Saturday, there is a cover charge of either $5 or $10 depending on the musician or band playing and you must be 21 and over. Click here to see the calendar! 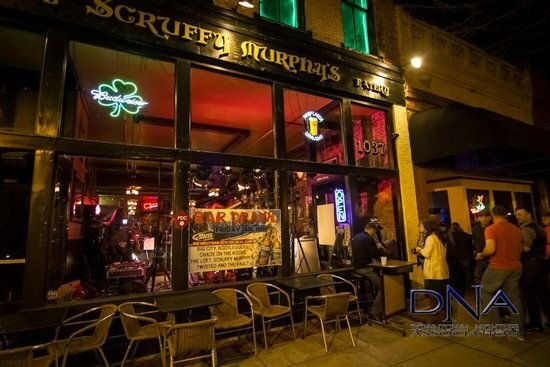 A little bit of Ireland in Columbus, Ga. and music playing Friday and Saturday nights from 9:30pm-1:30am. Music of all genres is played at this spot and they all will get your feet tapping. There is a $5 cover charge and you must be 21 and over to get in. Click here for the more information. Calling all rock lovers! 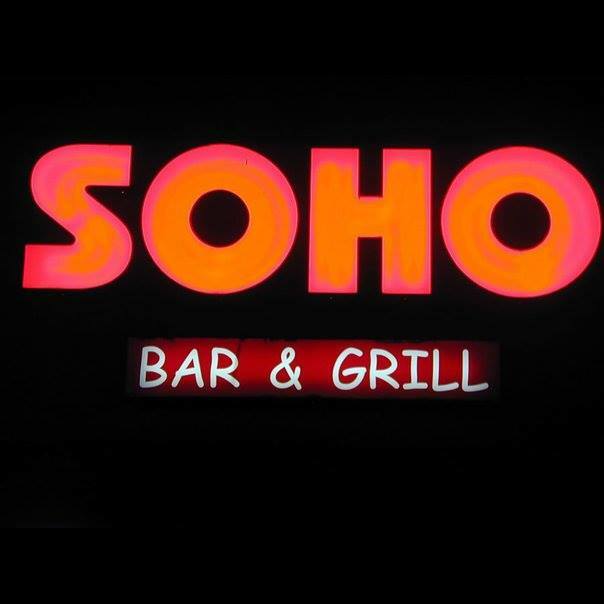 This bar and grill rocks out every Friday and Saturday nights starting at 10:30pm. Located at 5751 Milgen Road Columbus, Ga. 31907. There is a $5 cover and it’s 21 and over. Find out who is playing this weekend! Opened in 1975 by Jim Morpeth and has always been a favorite family restaurant. 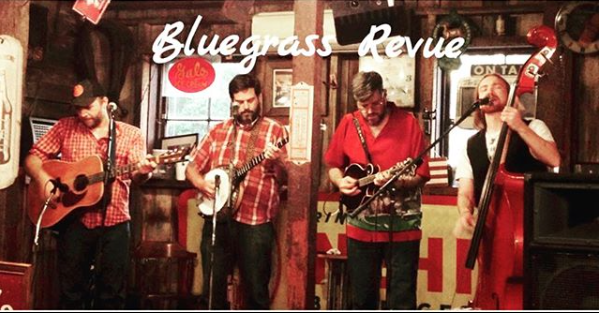 Finger lickin' good bbq and live bluegrass music playing Friday and Saturday nights from 6:30pm till about 10pm. Just remember to go to the Original location on Macon Road since there are two others in town! Click here to learn more about Country's. 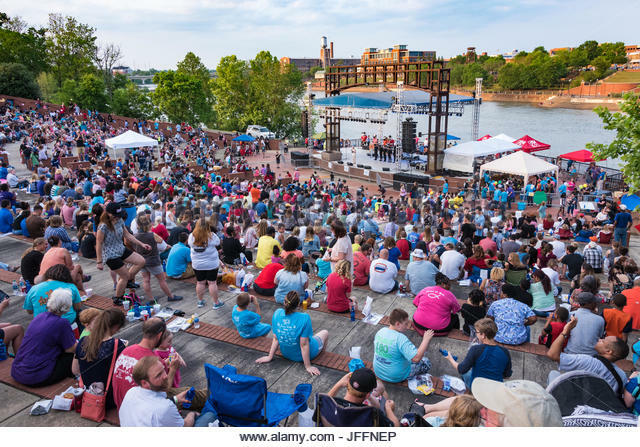 Located across the river, this amphitheater hosts concerts throughout the year. The Amphitheater is a smoke-free, family-friendly facility. Ticket prices vary per concert so click on individual events for details and to learn more about what is going on. Click here to go to event page. This concert is seasonal, from the beginning of April to the beginning of June and then starts back up in the beginning of September to the beginning of November. Every Friday night from 7-10pm there is a concert outside in the middle of Broadway in Uptown Columbus, the whole street is blocked off and everyone comes out with lawn chairs, friends, dogs, and family to hangout and have a fun night listening to music. There is variety of different bands that play so stay updated by looking at the calendar online! As you can see, Columbus has live music all over the city. From Rock, Jazz, and Country we have it! So, check out the local spots and discover and new favorite place to go. 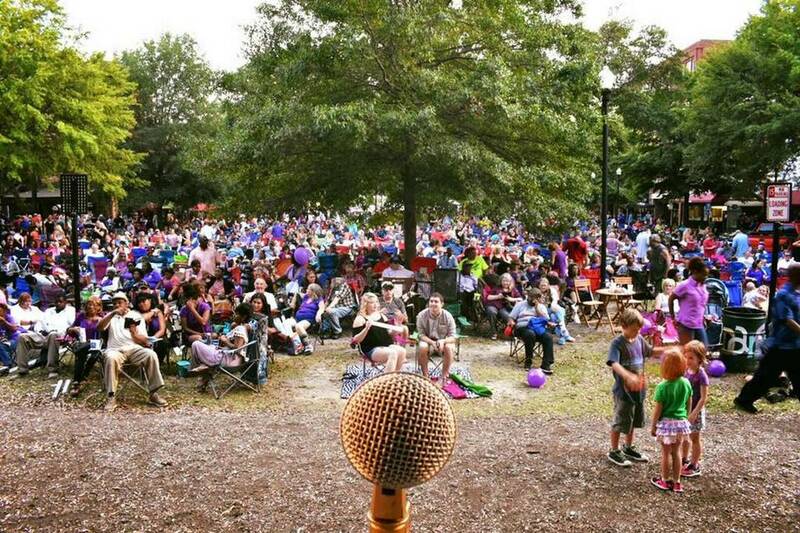 Columbus, Georgia knows how to make its locals and visitors feel at home. Explore what else there is to do in Columbus by clicking here!